Yep. 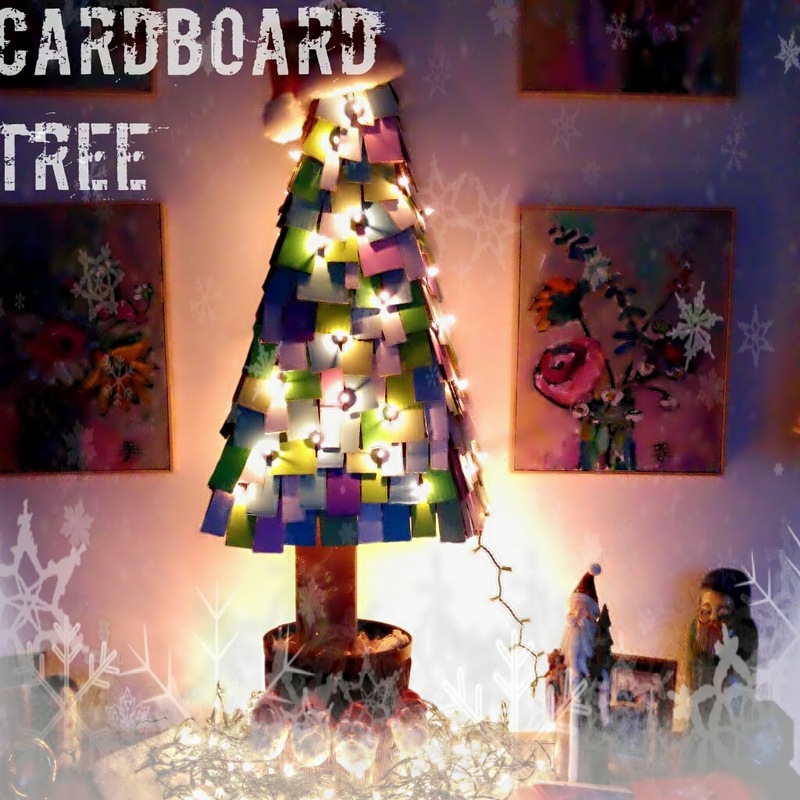 I was planning on making a tree out of a wood pallet, but I could never quite source one. So, what did I have a stack of? Cardboard.